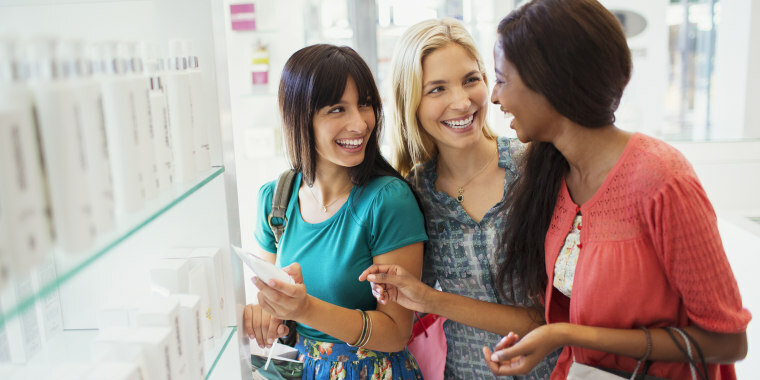 We rounded up our favorite skin care and beauty deals from every day of Ulta's 21 Days of Beauty event. It’s that time again: the time when Ulta makes all our dreams come true with its biggest beauty event of the year. That's right, Ulta's 21 Days of Beauty is here! From Mario Badescu's vitamin C serum to It Cosmetics' popular mascara, the store is offering 50 percent off some of the most coveted products on the market. With new deals starting every day, it's the kind of sale you'll want to keep an eye on all week long. Which is why we've created the ultimate calendar for beauty junkies to follow as the sale continues. Read on for our top picks from each day of the three-week online and in-store event. Create a flawless canvas for your foundation with this makeup primer from Laura Geller. There are various finishes depending on your personal needs. 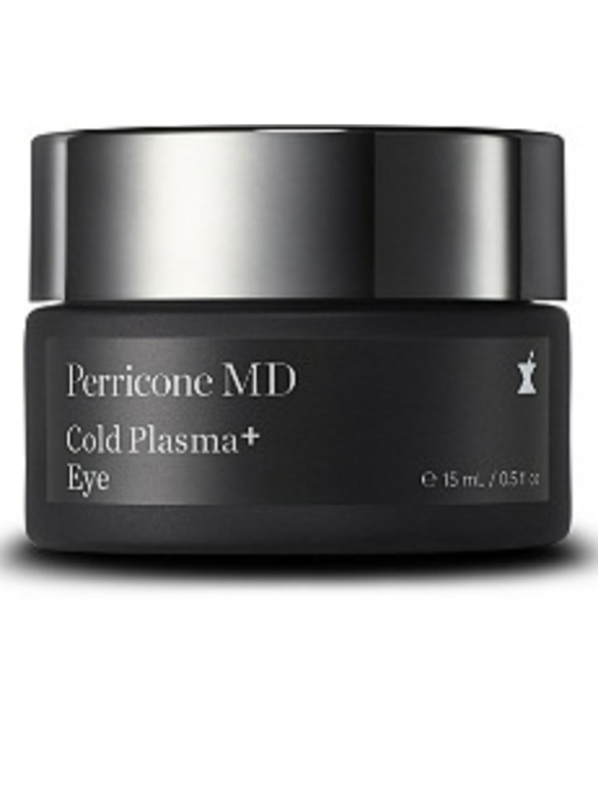 If you need a little help to look bright-eyed, this cream from Perricone MD could do the trick. It's said to correct dark circles, crow’s-feet, puffiness and more. 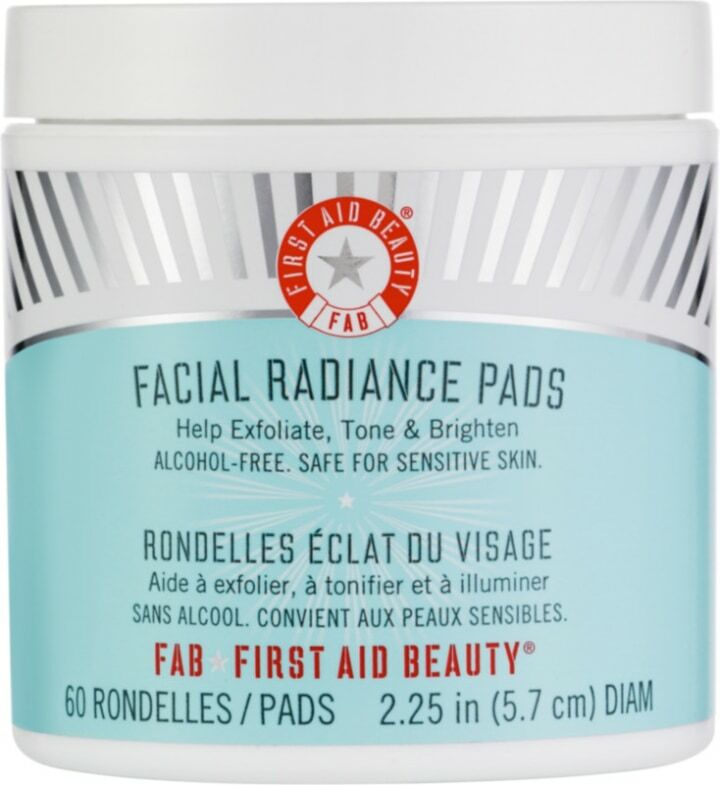 Like a facial in a tub, these pads from First Aid Beauty contain cucumber, Indian gooseberry, lemon peel and licorice to help tone and brighten skin. They’re also travel friendly. 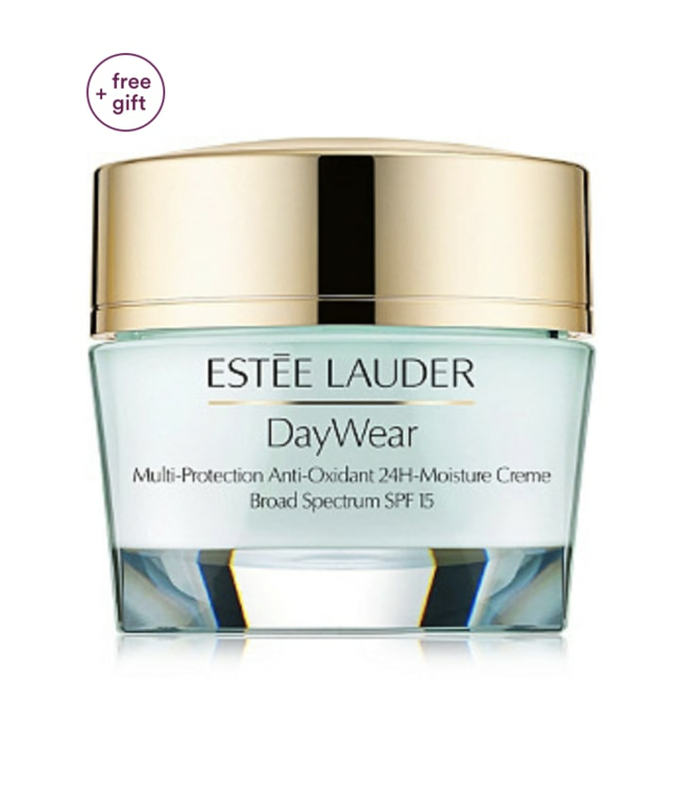 This classic moisturizer from Estee Lauder includes SPF 15 for protection all day and is said to reduce the first signs of aging, like dullness and fine lines. 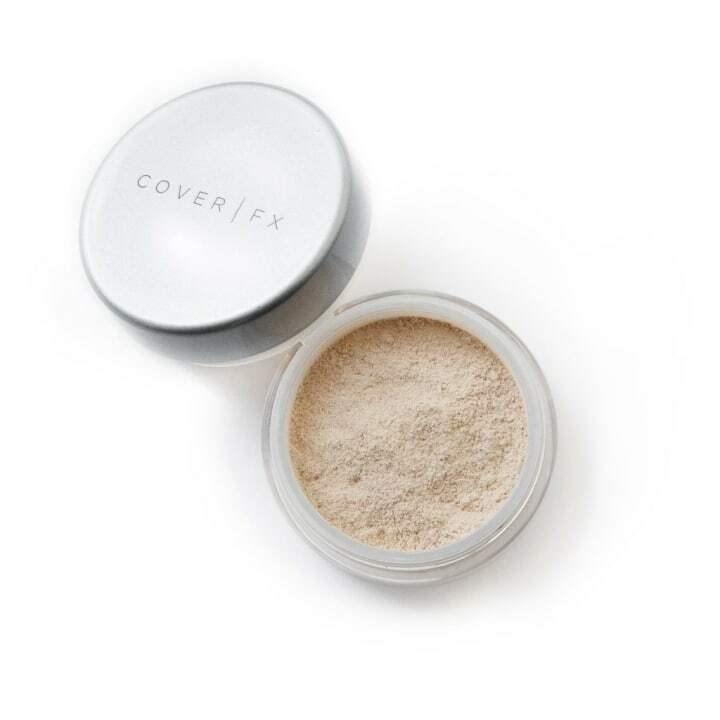 Especially great for those who are prone to oily skin, this powder from Cover FX offers a translucent finish. Use it on your full face or to control troublesome spots like the T-zone. 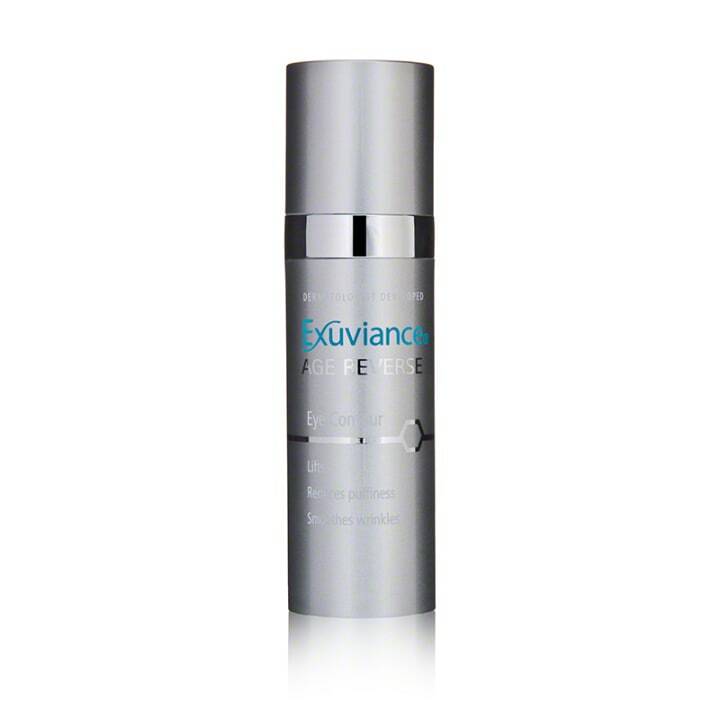 This eye contour cream from Exuviance has a patented formula for alleviating the appearance of crow’s-feet and helping to fortify and cushion skin. Reviewers say it also helps with puffiness. 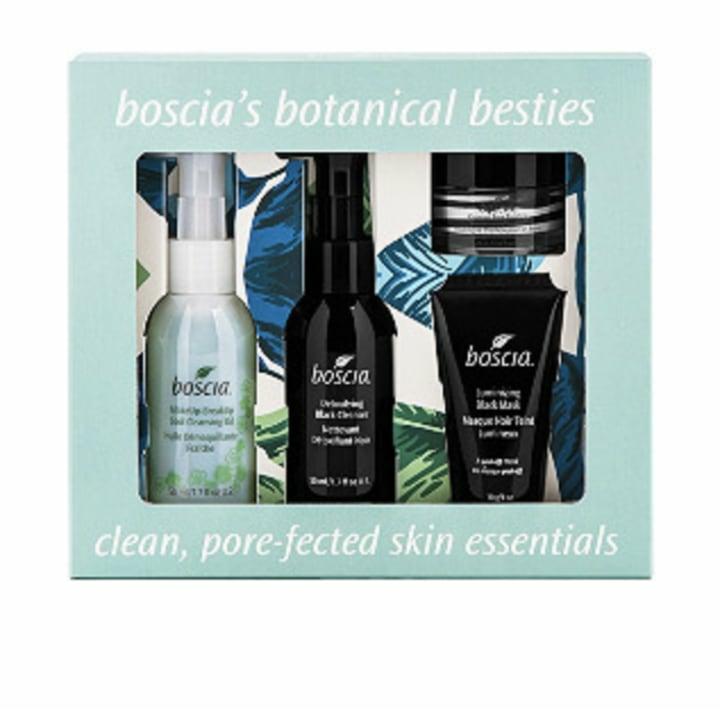 This set includes everything you need to keep skin clear while you're on the go. Read: Cool Cleansing Oil, Detoxifying Black Cleanser, Luminizing Black Mask and Charcoal Pore Pudding. 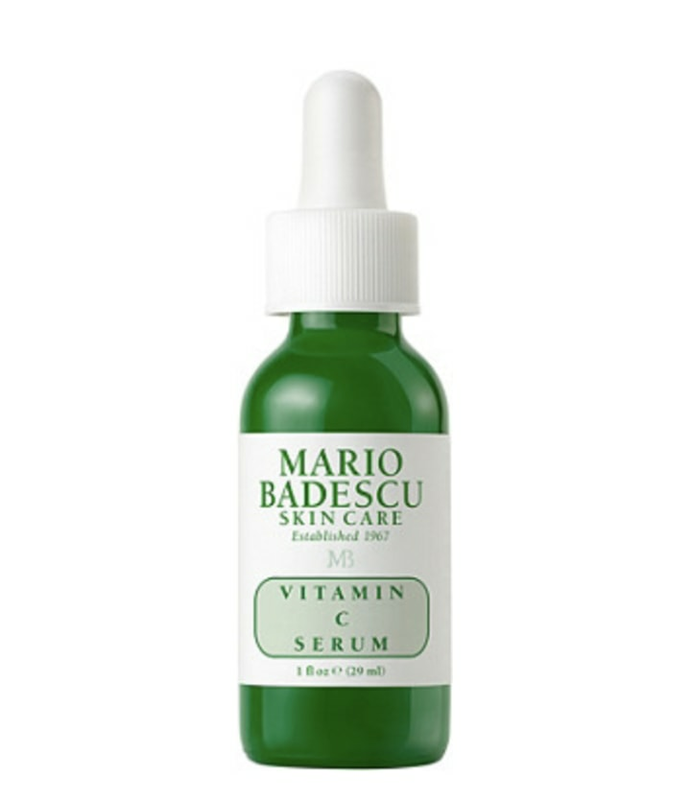 Combine iconic skin care brand Mario Badescu and the powerful brightening effects of vitamin C, and you've got this magical little serum. 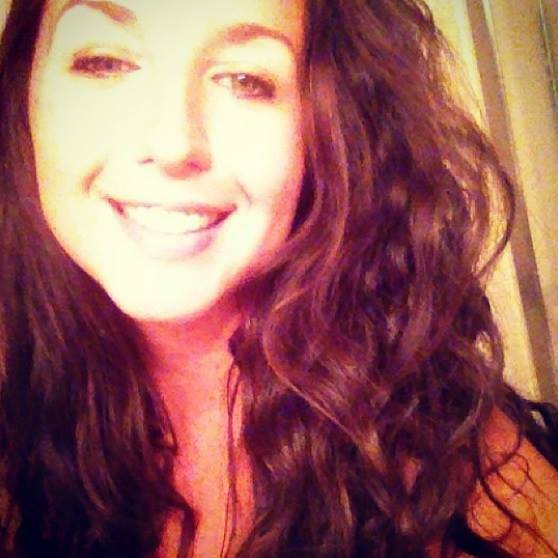 It's said to help with smoother, firmer skin and combat uneven skin tones. 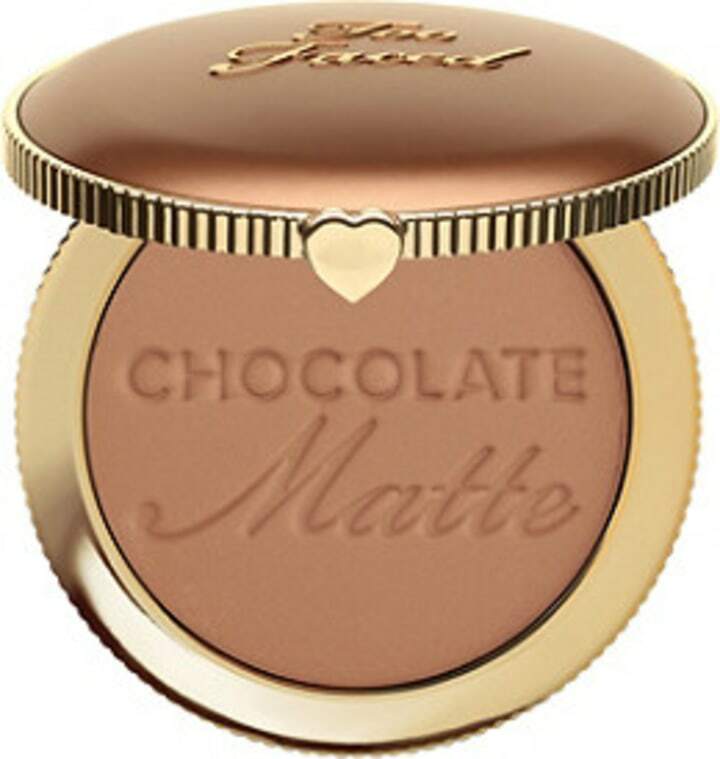 Fake it until you make it with this bronzer from Too Faced. It comes in five shades for customizing your just-back-from-vacation glow. 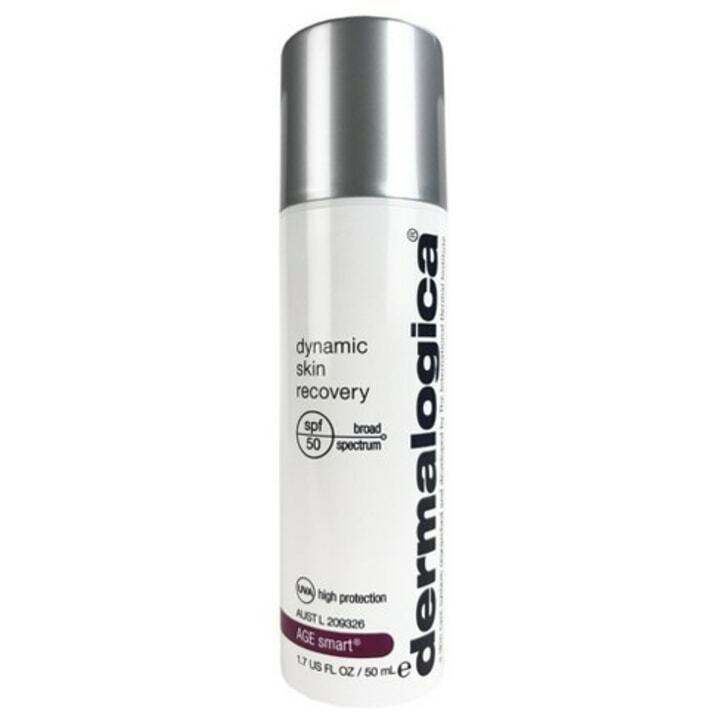 This moisturizer from Dermalogica stimulates collagen synthesis to help skin fight against free radicals and maintain a youthful ambiance. It also contains SPF 50 for battling harmful rays. This new addition to the sale is sure to be a popular pick. 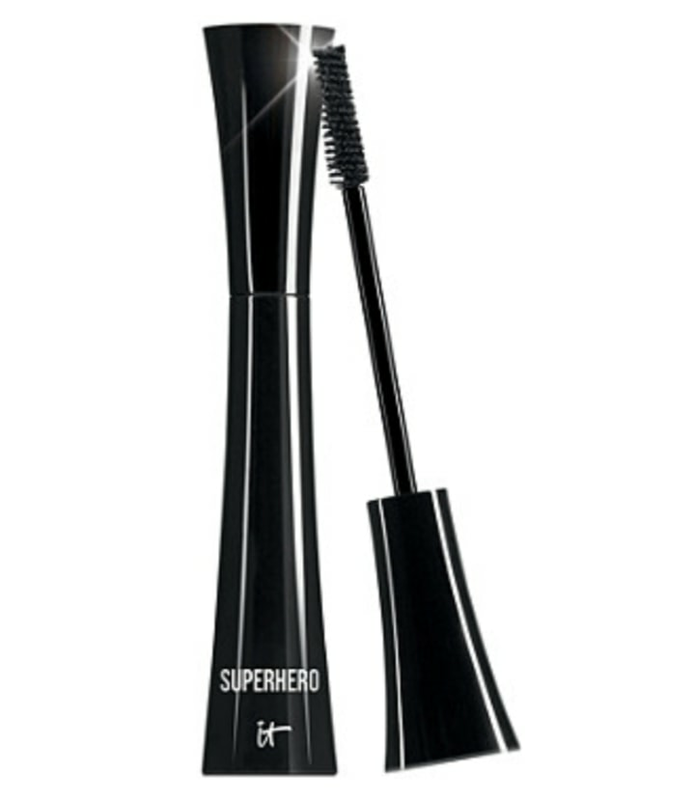 It's racked up more than 5,000 reviews on Ulta, with some users even saying, “I'll never use another mascara.” Sign us up!